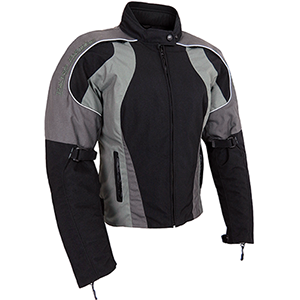 Our Astrid Ladies Textile Jacket has been designed specifically for a woman’s figure. Despite textile clothing notoriously being cumbersome and bulky, we’ve worked at making sure this fantastic jacket doesn’t inherit the same reputation. 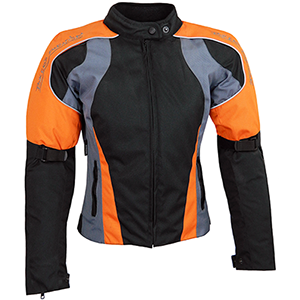 It looks great while still offering you the same level of waterproofing and wind-proofing.